Join us, as our beauty host, Jalia Pettis, demonstrates how to take care of your hands and nails before the summer season. Your brows can make or break your entire makeup! 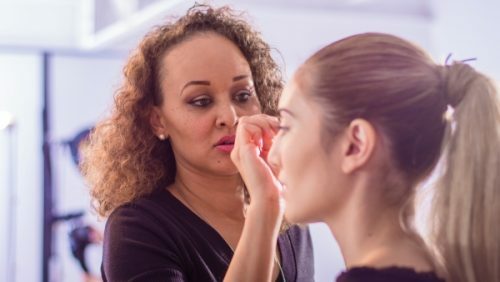 They make all the difference in shaping your face and that’s why, our host MUA, Jalia Pettis, is talking about all things brows this week. On this epidsode our Beauty Host, Jalia Pettis is celebrating Valentine’s Day. Highlighting a few products for the lips and the nails in luscious reds. Hey gorgeous! 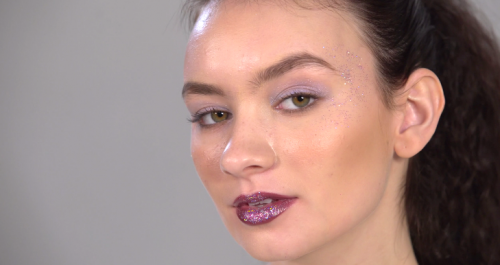 Ready to charm the New Year with some cool makeup looks hot off the 2019 runways? 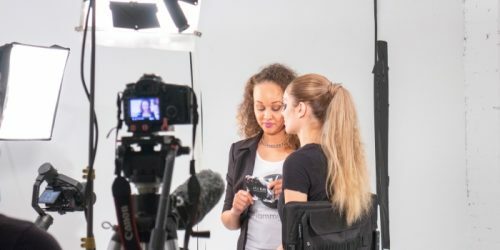 Let’s explore the hottest spring/summer beauty trends for 2019. 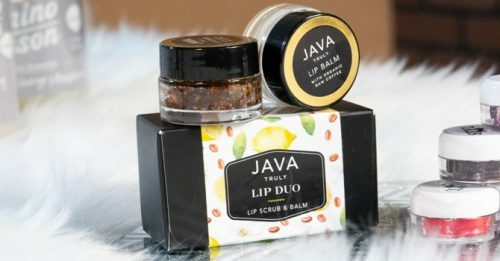 There are hip and trendy makeup brands that are breaking the age-old monotony with a jaw-dropping range of colors this season. And that is why we have shortlisted the twelve best new lipsticks of the season you must add to your collection. Looking for some last minute inspiration for your New Year Eve’s look? 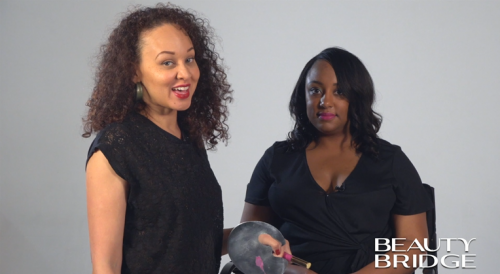 Here are some tips and tricks by our host, Jalia Pettis, on how to glam up for the last night of the year. Get the Holiday Glow! 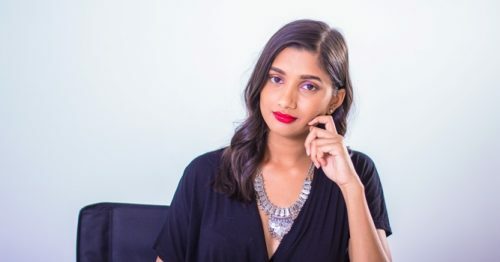 Here are some beauty recommendations by our host, Jalia Pettis, on what to use to get that sensational Holiday glow this season! Brace yourself for Black Friday! Here are some beauty recommendations by our host, Jalia Pettis, on what to snag on the biggest shopping day of the year! 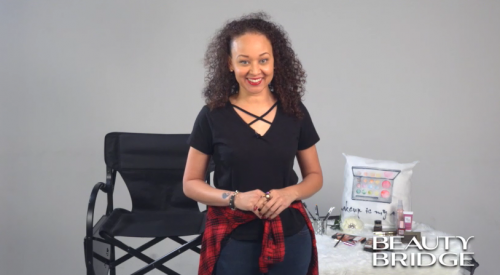 The #BeautyBridge Web series has officially begun! Are you ready to discover our favorite beauty brands of the year? We promise all of these are worth getting your hands on…. ASAP!